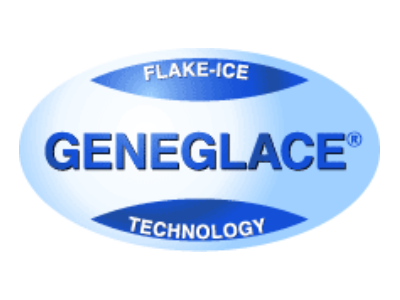 Ice Makers Somerset covering Yeovil, Chard, Taunton, Wincanton, Minehead, Bruton, Glastonbury, Street, Bridgwater, Crewkerne, Frome and Wells. 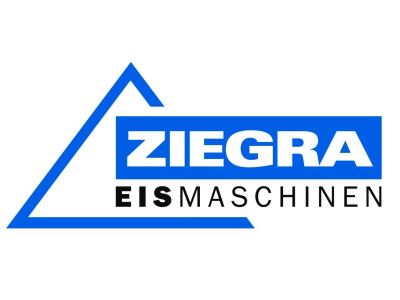 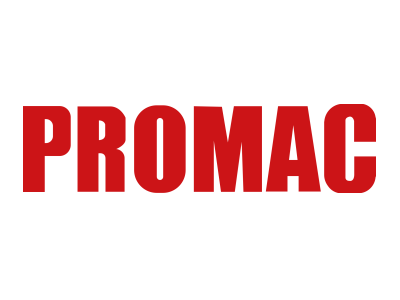 We are based in Somerset and are South West Zeigra agents, Promac service and installation agents and also registered service engineers for Geneglace ice machines. 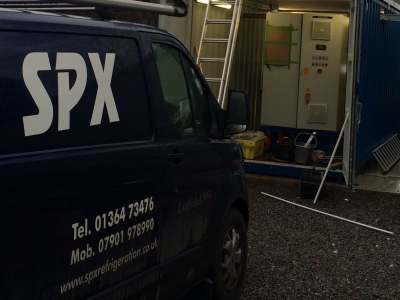 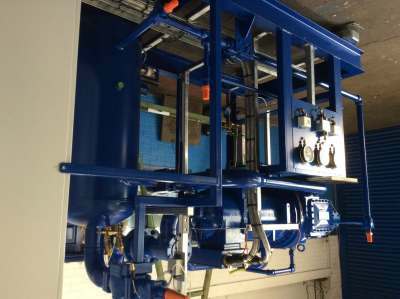 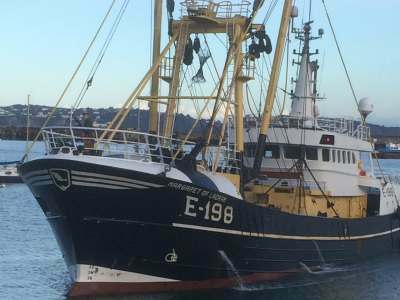 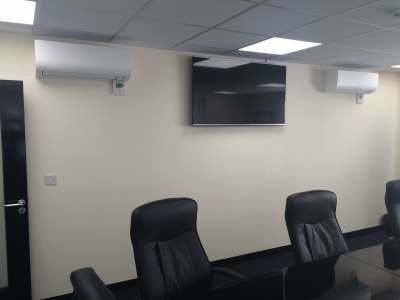 30 years of experience speak for themselves, SPX Refrigeration & Engineering Services Ltd can provide you with a complete refrigeration service throughout Somerset covering Yeovil, Chard, Taunton, Wincanton, Minehead, Bruton, Glastonbury, Street, Bridgwater, Crewkerne, Frome and Wells.